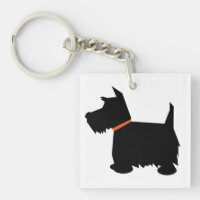 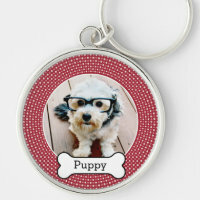 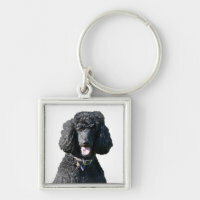 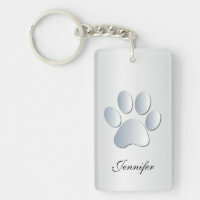 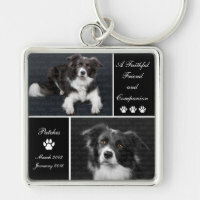 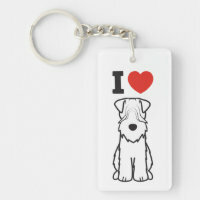 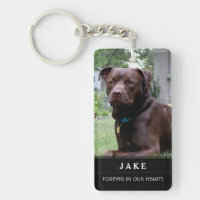 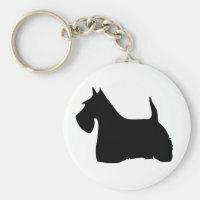 Below is a handful of dog keyrings which are perfect for customising if you wish with your own photos, images and text. 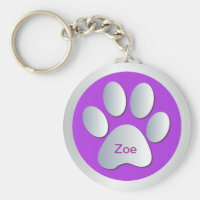 Choose your favourite design and customise over on Zazzle today. 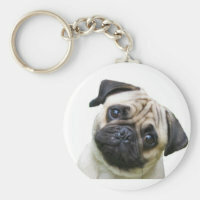 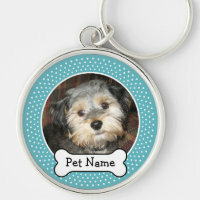 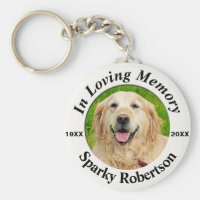 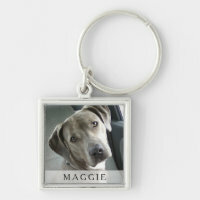 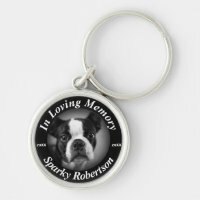 Simply add your own photo of your dog to a number of these personalised keyrings or give as a cute gift to a friend.